The coal industry seems to be singing its swan song, despite political efforts to save it. President-elect Trump has vowed to end the ‘war on coal’ but the electrical industry isn’t really swayed. DTE Energy, Michigan’s biggest electricity provider has announced that it will phase out coal regardless of the political direction of the country. CEO Gerry Anderson said they’ve already shuttered three coal-fired units and will close another eight by 2030. He went on to explain that while a new coal plant is set to last until the 2030s, that will probably be the last coal plant Michigan – or even the US – ever builds. Coal plants are expensive to build and maintain, while other sources of energy are becoming cheaper and cheaper. However, it’s not all good. While renewables play a key role in the future, natural gas is still a priority in Michigan (and in much of the US). Natural gas prices in the United States are low right now, much cheaper than coal. 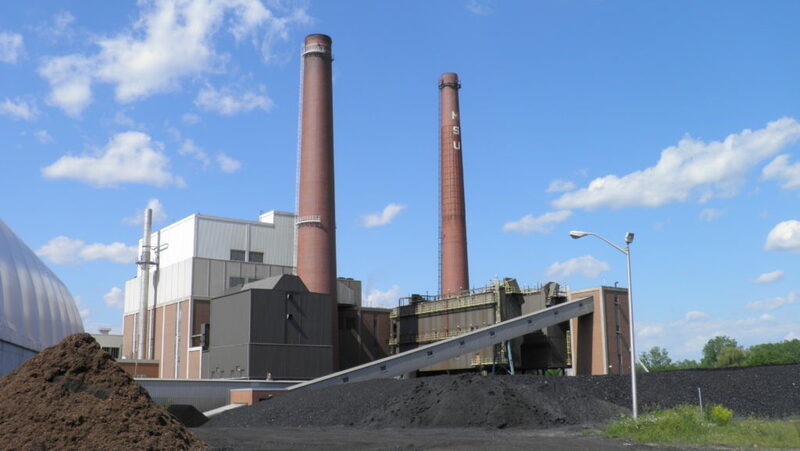 According to a February report from the Michigan Public Service Commission, the construction of a new coal plant cost $133 per megawatt hour, while natural gas is two times cheaper. Wind comes in at $74.52 per megawatt hour, which is competitive with natural gas, but it’s not quite there yet. But the thing is consumers want renewable energy and support subsidies for clean energy or carbon tax for dirty energy. Many are willing to even pay an extra bit for renewables. This idea is becoming more and more popular with policy makers as well. According to Vox, a surprising number of Republicans in Congress, including Sen. Chuck Grassley (R-IA), are actually in favor of those renewable tax credits. So all in all, despite heavy lobby and a future president who made this industry a central point of his campaign, coal seems doomed. Hopefully, that gap will be filled by sustainable sources and not natural gas.